As indicated by the Castilian translation of this English term, the Branding 2.0 is the brand management using proprietary Web 2.0 tools, ie search engines, social networks and the web site of the company, among others. In an environment like the current one in which most companies in the same sector appear and produce the same, all are comodities and the market is globalized, is when the Branding 2.0 It becomes more important in positioning strategy of a company. It is necessary to differentiate a specific brand image, specific values ​​and a clear proposal on what you offer to the market. The image you will create any professional graphic design that show your company, would you explain how your customers are and what goals you have. The specific values ​​of your company, you should know them ... there can not help you. Google Analytics: Google Analytics in -> Acquisition -> Search Engine Optimization you will see the list of words and phrases that your customers find you. This can be a source of inspiration for your value proposition. 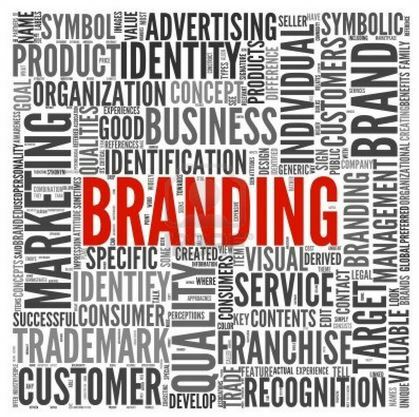 How can we know what our position level Branding 2.0? We see this in the following paragraph. 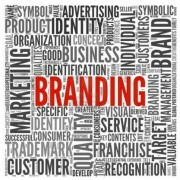 What tools can be useful to manage Branding 2.0? Google: to find out if our value proposition is unique (or at least mentioned as possible), there is more to look for the phrase by which we define in this search engine and see the results. Look who is positioned and what it offers. Facebook: Facebook Search for the same sentence as before and look who appears. Decide if you want to compete or want to differentiate even more. Twitter: same as in the previous. Site: facebook.com "the phrase you want"
Site: twitter.com "the phrase you want"
Note 2: Some students have problems indexing. What comes below are links to help them. Not part of the article, sorry for the inconvenience.